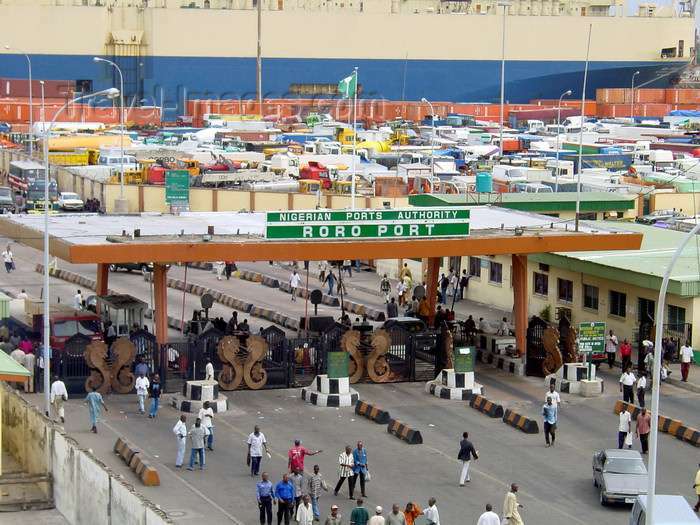 A total of 13 vessels laden with various products are waiting to berth at the Lagos ports, the Nigerian Ports Authority have disclosed on Monday in its daily Shipping Position document . According to the NPA, seven of the vessels waiting to berth are carrying petrol and would berth at the Atlas Cove and the Single Bouy Mooring terminal. The other six vessels are carrying containers and general cargo. Meanwhile, the NPA also disclosed that 27 vessels laden with various products including frozen fish, buck wheat, bulk sugar, PMS, and containers were still being expected to arrive at the Lagos ports until October 20.